From models to artists, mistresses to muses, explore the essential role women have played in the creation of art. Bring the whole family! This event is free! Click here for info and how to register! Parking is free of charge. Contact Accessible Programs at 215.684.7602. 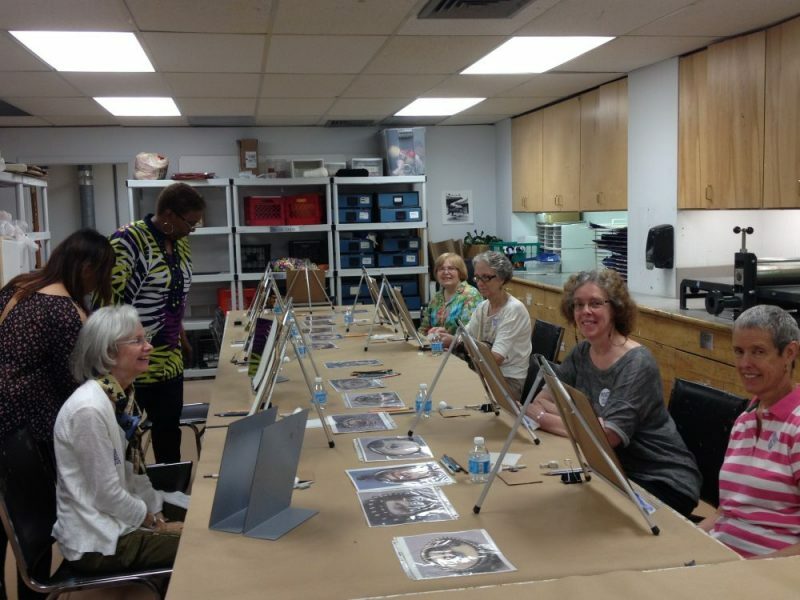 The Philadelphia Museum of Art Programs for individuals with Parkinson’s disease are generously supported by The Parkinson Council and the Susan O. Jaffe Quality of Life Initiative.